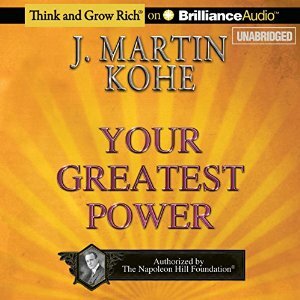 J. Martin Kohe shows you how to use Your Greatest Power. 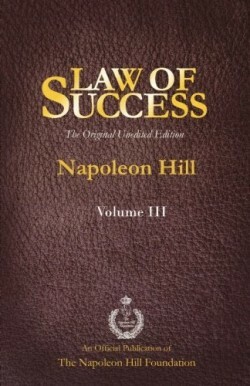 This is a small audiobook with a powerful message…the power to choose.Many people can't be successful in the best of times because they have failed to make use of this greatest power…the power to choose. Other people will apply this greatest power…the power to choose…and be successful even in bad times because they refuse to let adversity stop them…they will persist until they succeed. 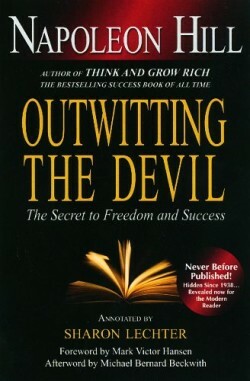 J. Martin Kohe shows you how to use Your Greatest Power. 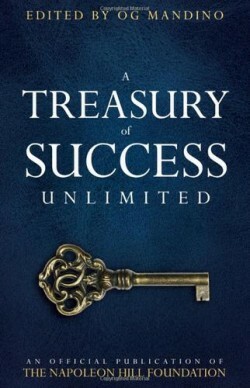 This is a small audiobook with a powerful message…the power to choose.Many people can’t be successful in the best of times because they have failed to make use of this greatest power…the power to choose. 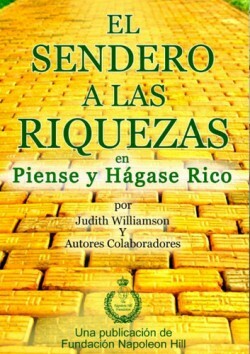 Other people will apply this greatest power…the power to choose…and be successful even in bad times because they refuse to let adversity stop them…they will persist until they succeed.